It is a fact of life - new furniture won't stay new forever. But that doesn't mean it can't look like it is. 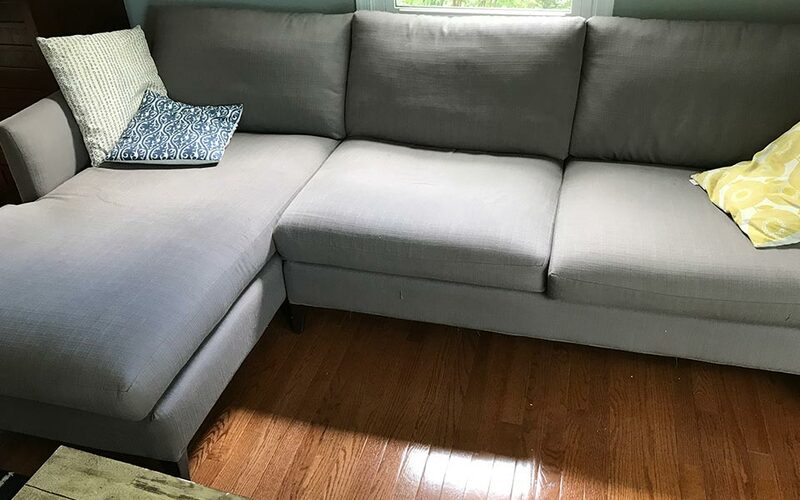 With Baltimore Carpet & Upholstery cleaning services, you can have that just bought from the store feeling for a fraction of the price of a new sofa! Upholstery cleaning is not a one size fits all kind of job. Since upholstery comes in all kinds and grades of fibers, each individual upholstered piece must be custom cleaned. 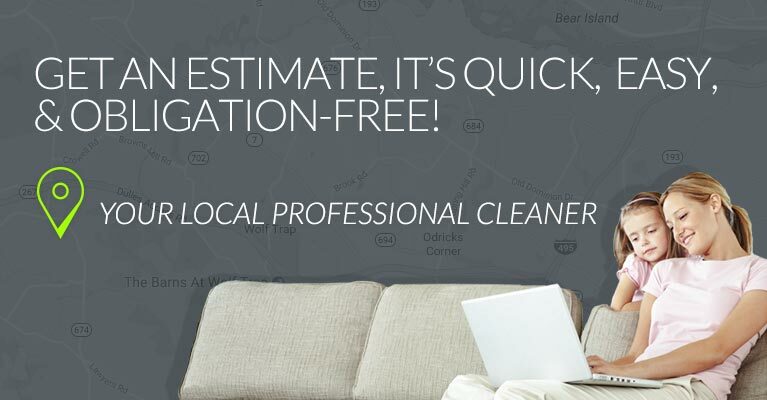 When our Baltimore cleaning team provides you with upholstery cleaning, we begin the process by examining the target cleaning areas. First and foremost, we let you know exactly what you can expect. 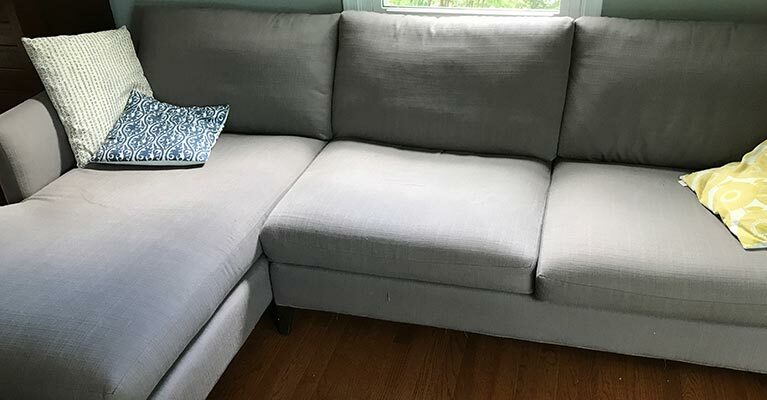 If you like, we are happy to demonstrate our cleaning results on a test section of your upholstery so you can have an idea of what the end result would be. With your permission, we will begin cleaning your furniture by applying our pH balanced pre-conditioning solution. 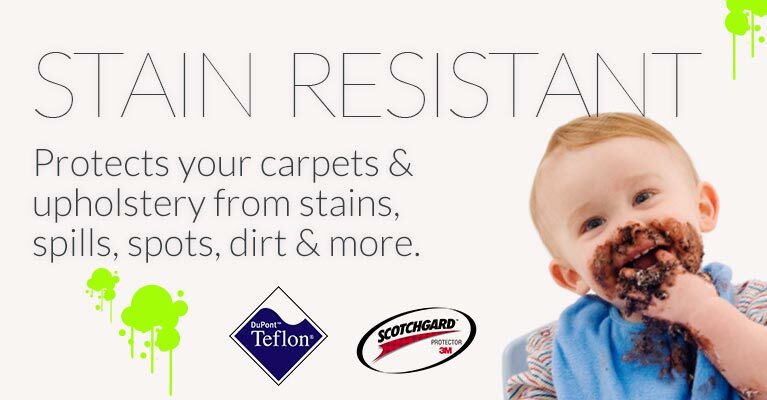 This loosens the soil and dirt embedded deep in your upholstery fibers. This soil and dirt, by the way, is what causes your sofa to look dull, old, and worn out. The next step will depend on what kind of fabric it is. 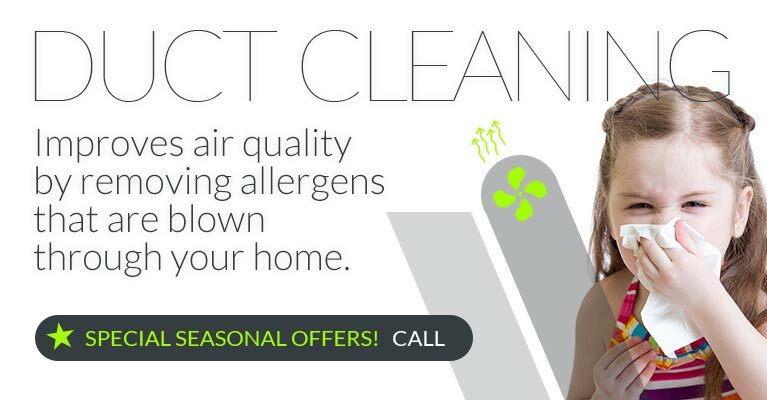 Perhaps we'll use our proven steam cleaning method or maybe work with dry cleaning. Don't worry, if you're not sure exactly what kind of upholstery you have, rest assured that our Baltimore upholstery cleaning experts do. They know everything about upholstery cleaning. The upholstery drying time will depend on the amount of work done, but upholstery generally dries more quickly than carpets. We say around 1-2 hours, however cotton and cotton mixes will take a bit longer. 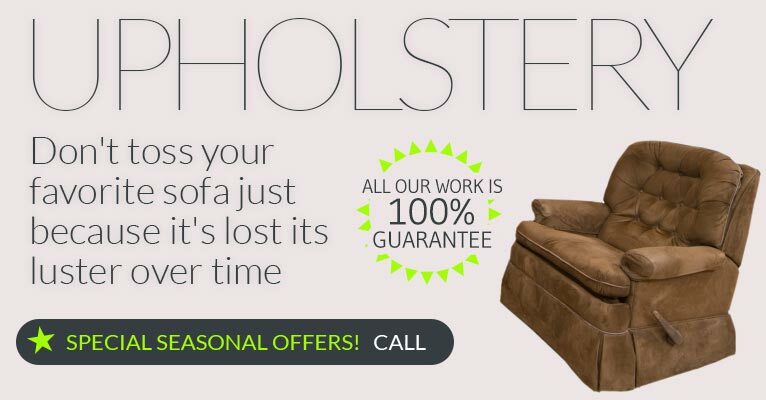 Even if you haven't had your upholstery cleaned in years (or never), we'd love to help your furniture look lighter and brighter again. 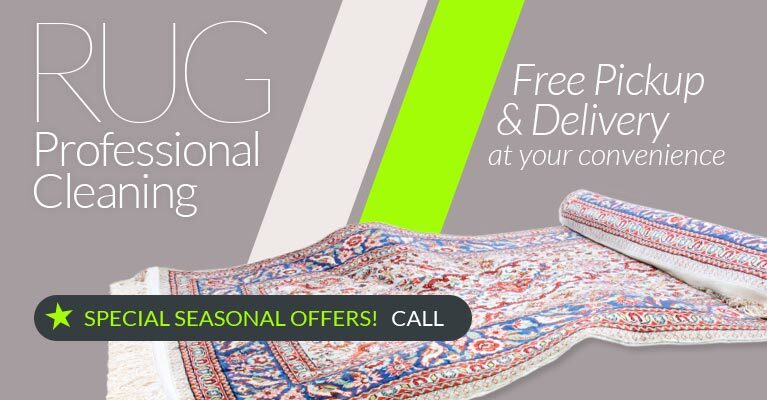 Call today and tell our phone representative about your upholstery cleaning needs to receive a free, no-obligation price estimate.